Whether you’re an urban explorer, fall fashionista or somewhere in between, there’s so much to see and do when autumn hits the District. 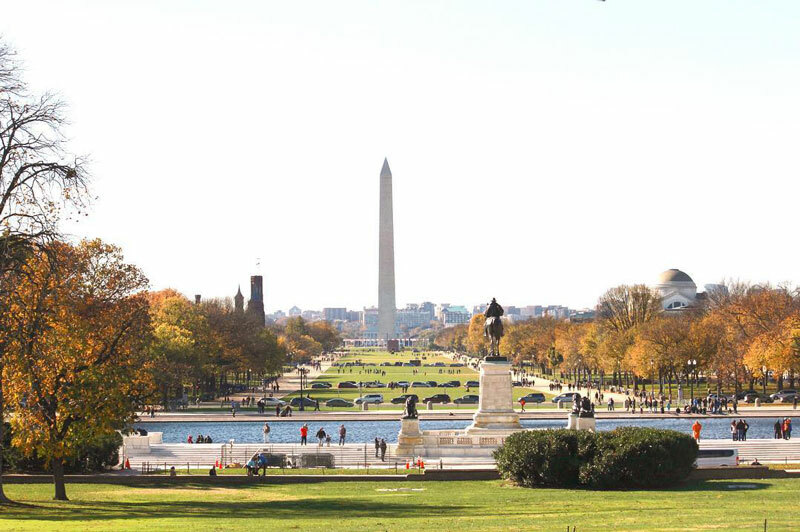 While spring and summer get much of the glory in Washington, DC, as the leaves turn shades of auburn the nation’s capital buzzes with endless sights to see and things to do. From witnessing fantastic fall foliage on the National Mall and getting spooked at the Smithsonian National Zoo to experiencing the best fall festivals and fireplaces to cozy up to, here’s how to make the most of autumn in the nation’s capital. Some of DC’s most gorgeous and free-to-visit locales become even more scenic as the leaves change color. You already know about the monuments and memorials on the National Mall, but have you checked out these inspiring parks and gardens (almost all of which are free)? 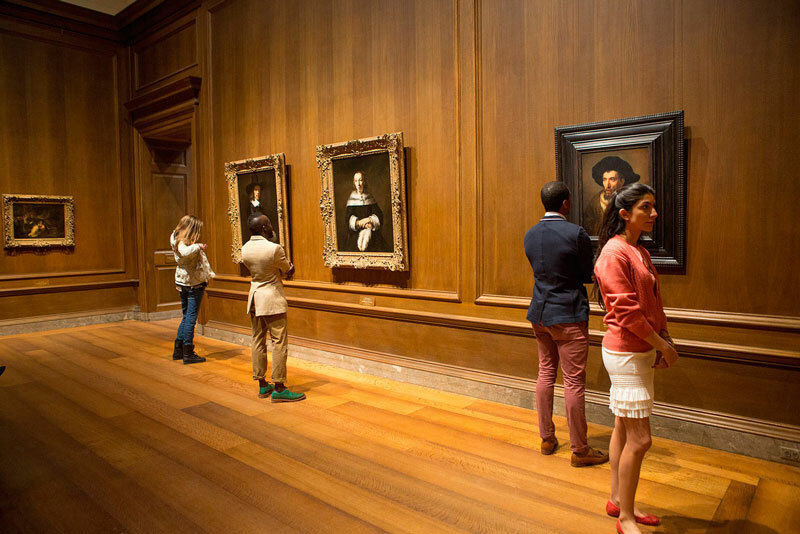 If indoor activities are more your speed then head to the National Gallery of Art, which hosts free concerts every Sunday in the scenic West Garden Court throughout the fall. For even more free in DC this fall, check out these things to see and do. The changing of the seasons in DC is an Instagrammer’s dream – lucky for you, we've picked out the best spots to photograph fall foliage. The National Mall is a top-notch foliage spot, and while it's beautiful in any season, there’s something special about experiencing the monuments and memorials surrounded by brilliant auburn and yellow hues. 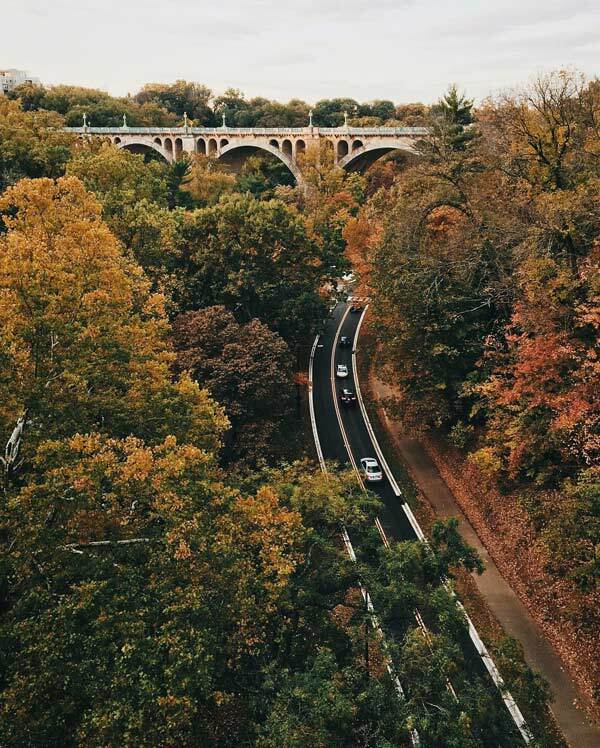 Rock Creek Park, one of the largest urban parks in the country, is another great place to experience DC’s autumn vibes. Take a trip there and forget you’re right in the middle of the nation’s capital. 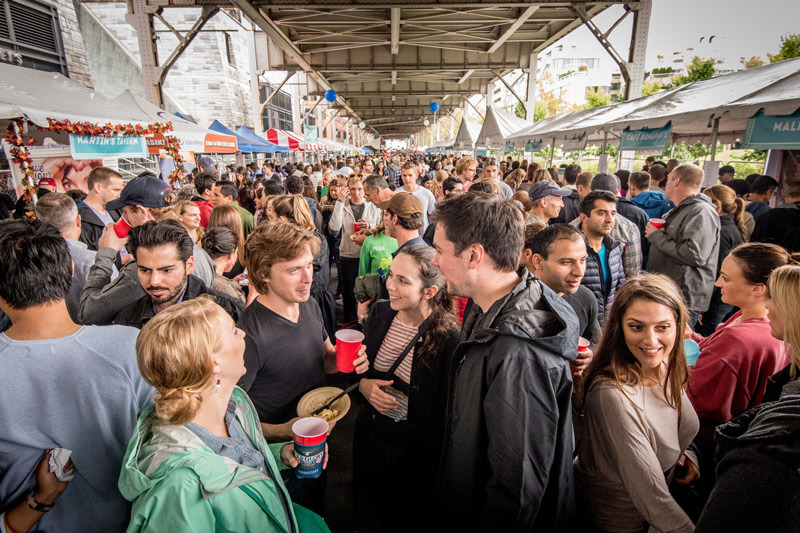 The District's outdoor fun and festivals keep going as summer turns to fall. The city’s calendar stays packed with day and weekend-long events that showcase food, music and culture, many of which are free. Check out our picks for the best events this fall including free, family-friendly street festivals, late-night art shows and everything in between. Fall is one of the most action-packed times to experience the cultural side of the capital city, with festivals, events, concerts and new plays seemingly each week. Discover the best ways to experience the fall music scene or catch a must-see theater production in the District. DC's museums reign each fall as they debut new cultural attractions for visitors of all ages. Discover the most intriguing exhibits and displays to be found throughout the nation's capital this season and don't forget: many of these museums can be entered for free. 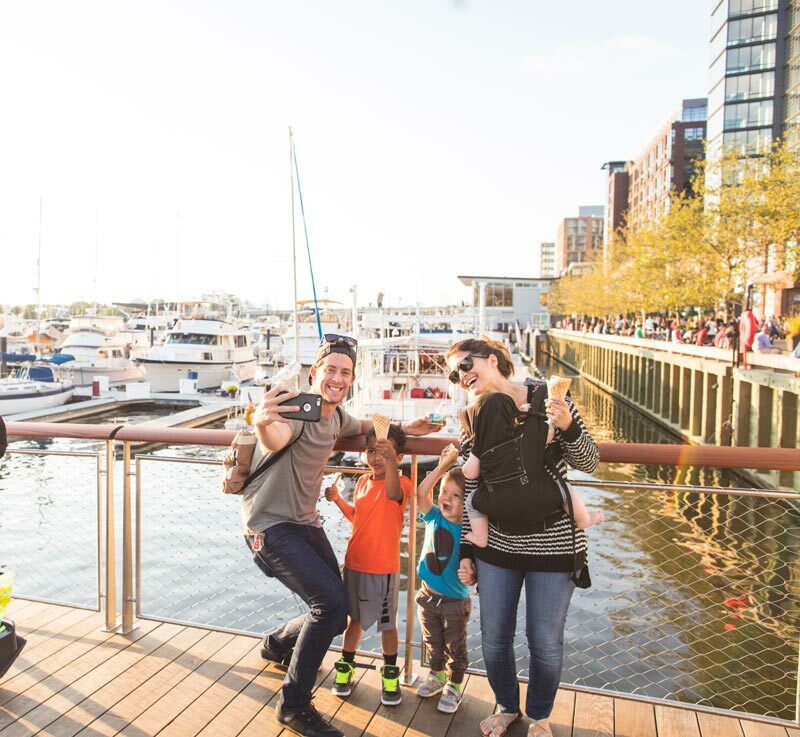 Autumn is still a fantastic time to head to the banks of the Potomac and Anacostia rivers to discover live music, dining, on-the-water activities and so much more. Enjoy a refreshing fall breeze as you hop on a water taxi to Georgetown or enjoy some of the city's best restaurants at The Wharf. Start your waterfront adventure today. If you’re not fortunate enough to have a fireplace at your home, or space for a bonfire in the backyard, no worries – the District has you covered. 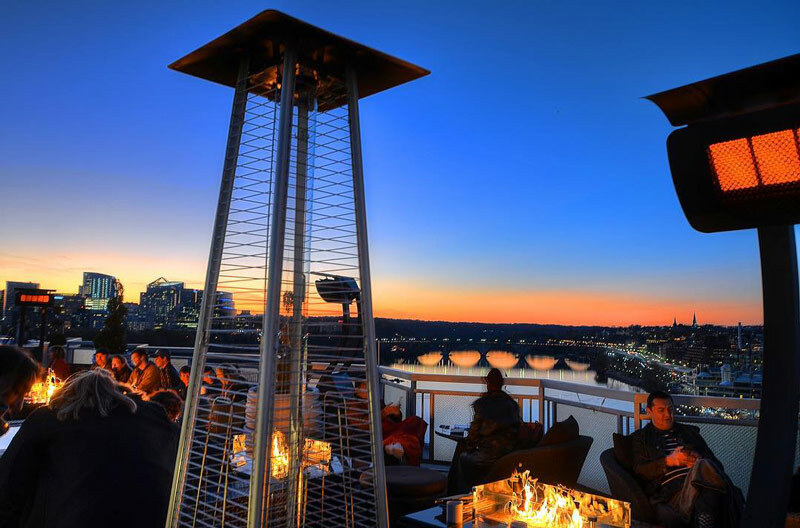 Plenty of restaurants and bars in DC have areas fit for kicking back, relaxing and shaking off the autumn chill with fireplaces and heaters to go with dishes and drinks sure to satisfy the appetite and keep the body warm. Looking for a creepily good time? If you’re eager to do a little more than trick or treating to honor the spookiest of holidays, DC has a wealth of frightful Halloween events, haunted houses and activities for all ages and preferences. 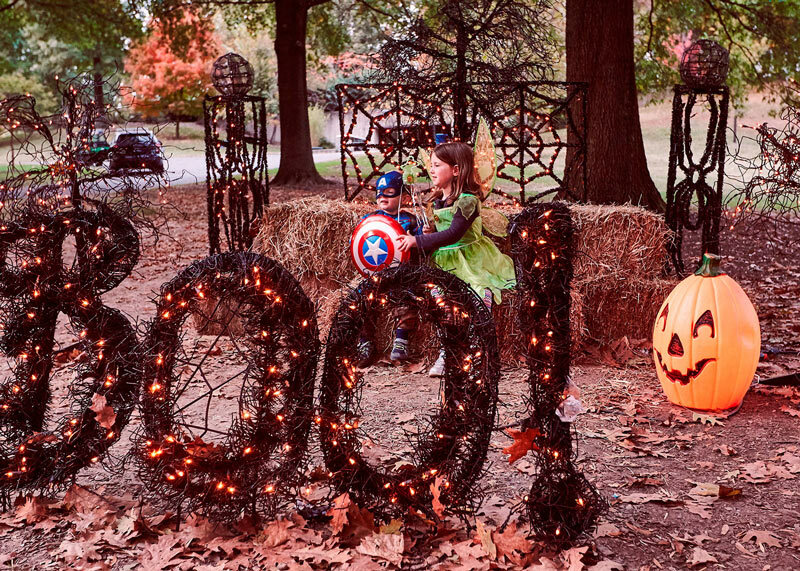 Expect family-friendly frights at the National Zoo’s Boo at the Zoo and the National Air and Space Museum Udvar-Hazy Center's Air & Scare or don your best costume for 21-and-over events like Nightmare on M Street. The nation’s capital is full of spooky and supernatural history, from the infamous Exorcist Steps in Georgetown, the city’s oldest neighborhood, to Capitol Hill haunts where ghosts of former lawmakers are rumored to have been sighted. 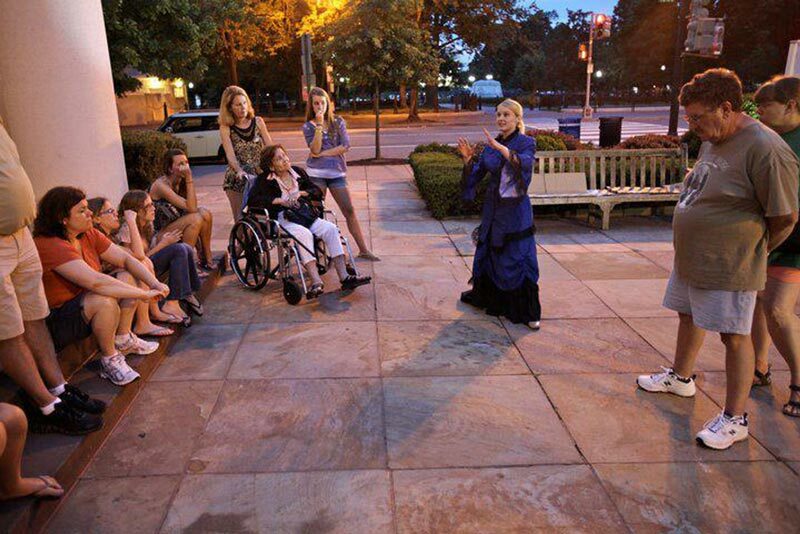 Uncover the haunted and ghastly throughout the DC area with these tours sure to spook you and your friends. 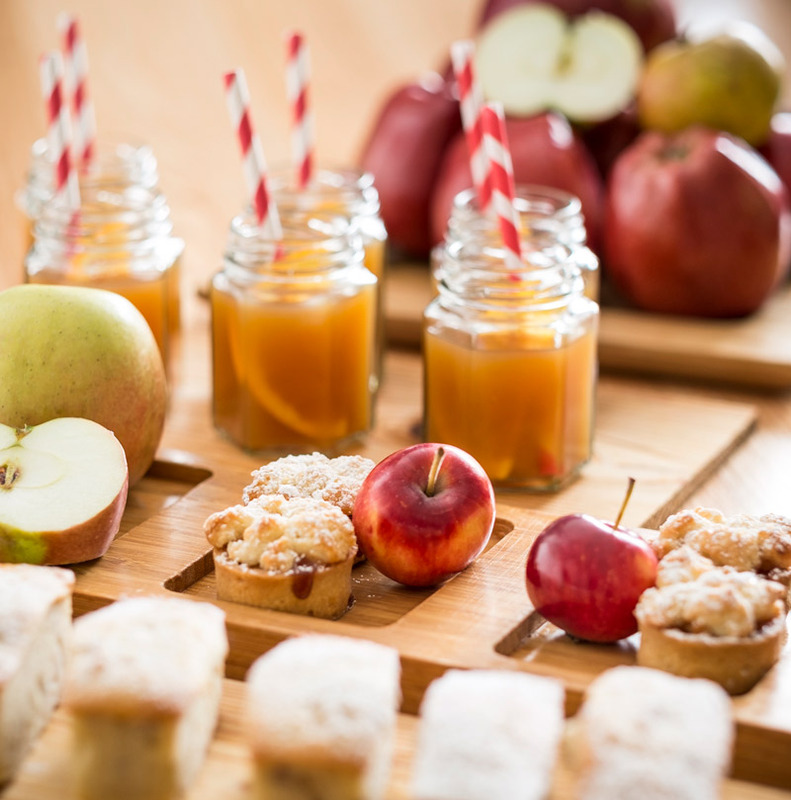 While the pumpkin spice latte has become a classic signal that summer is over, DC rolls out the red (and orange) carpet each fall with a variety of creative fall flavors and pumpkin-infused treats. Journey to these DC spots that can satiate your sweet tooth while also satisfying your fall flavor cravings. Looking for the best in new fall fashions? There are plenty of trendsetting stores on 14th Street or in Georgetown and Dupont Circle to explore — or shop local at these Made in DC stores. And for the latest in high-end gear, you can find the newest and hottest looks at CityCenterDC. Many of the monuments and memorials in the nation’s capital honor servicemen and women, and the city’s museums are packed with important military history that sheds light on the immense sacrifices that American armed forces have made to protect this country. On Veterans Day, commemorations at the city’s memorials and museums make for perfect ways to celebrate and honor the holiday. Explore the full range of things to do and places to go on Veterans Day. 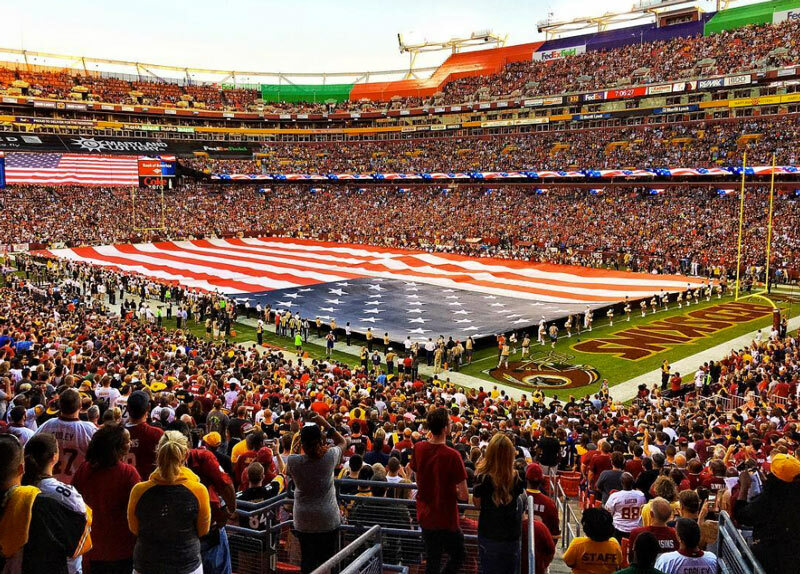 Fall is the best time to be a sports fan in the nation’s capital. The 2018 Stanley Cup Champion Washington Capitals begin their NHL title defense in October, the NFL season revs to life and the championship hopes for the Washington Wizards are renewed once more as the NBA season returns. And don't forget about Major League Soccer's D.C. United, which brings out the ultimate fan experience and a lively crowd for every match at the brand-new Audi Field. Fortunately for you, that means there are plenty of reasons to attend a sporting event this fall in DC. 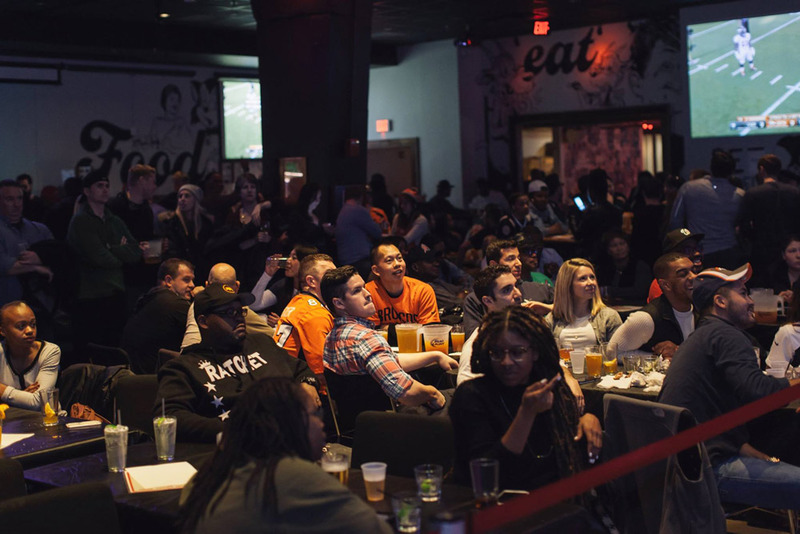 If watching sports indoors on a huge flat-screen TV is more your scene, then join like-minded DC sports fans at these bars and restaurants where free-flowing beer and oodles of team spirit. So cozy up to the bar, order a brew and some apps and get to cheering.